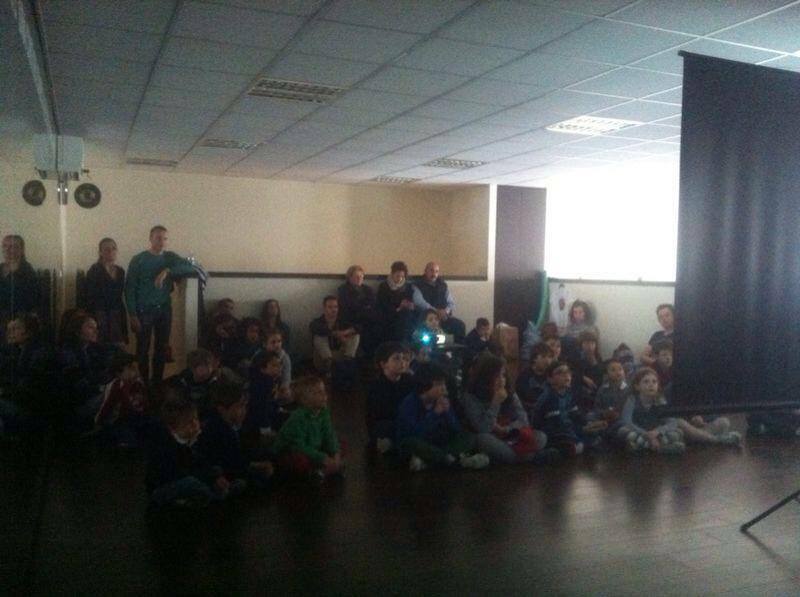 Last Saturday, at the Martial Art Academy in Marina di Carrara the fantastic cartoon Kung Fu Panda was showed! It was a happy day. 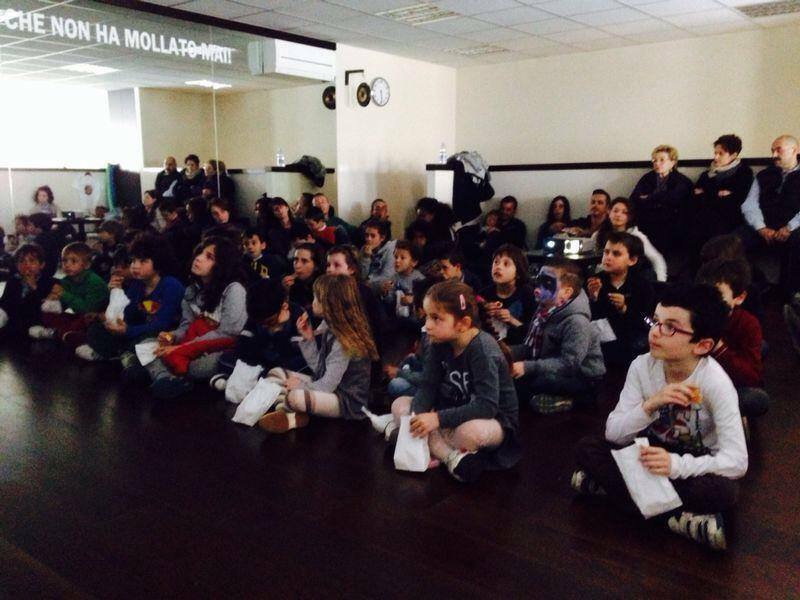 AWTKA Schools try everyday to create new initatives to strengthen the concept of family that is in our philosophy. 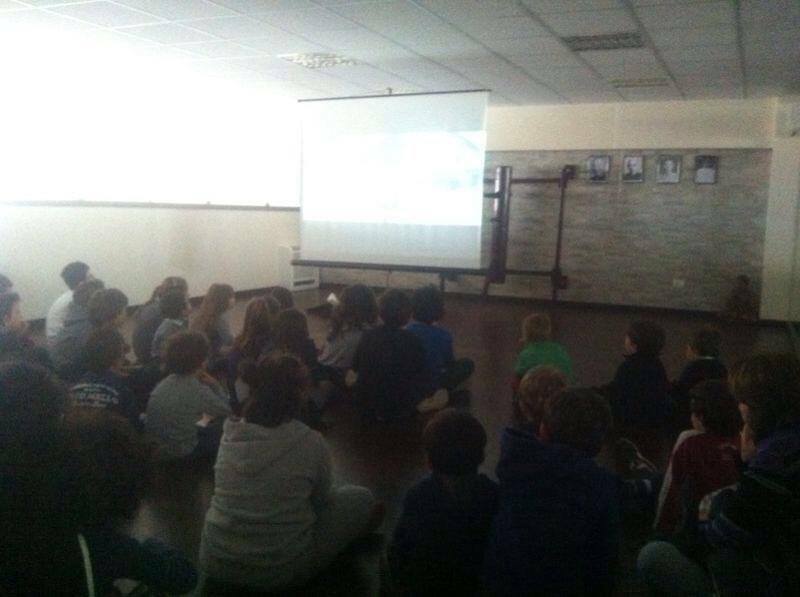 Friendship and affection are our fundamental principles because they allow everybody to feel safe and confortable, and to attend our activities with dedication and passion. Only in this way it will be possible to achieve the goal of becoming a real Black Belt!